Joanne is a flautist who commenced her music studies during Year 10 at high school and made exceptional progress from then on. She says it has been a difficult but fun journey to commence her instrumental learning from the late teens until now where she is finishing her Bachelor of music (and Education) degree. Through highs and lows she got to enjoy playing the flute and love the power of music that reaches people's hearts. Her goal is to deliver warmth in her playing and spread love through her means of performance and teaching. 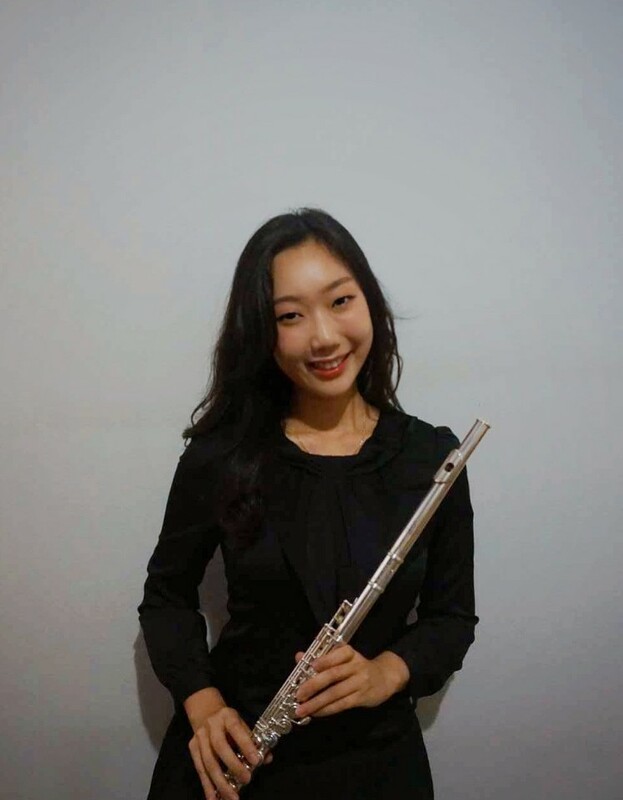 Joanne is currently undertaking her Honours year of a Bachelor of Music and Education degree through UNSW where she studies flute with Kellie Grennan. She has an intuitive and expressive sense of musicianship, and a strong interest in developing technique and tone, both as a performer and as a flute teacher. She has a vibrant teaching style. She also enjoys volunteering for outreach performances in nursing homes and hospitals. She loves ensemble works and she has had extensive performance experience with ensembles and has been a first prize winner in several local music performance competitions.